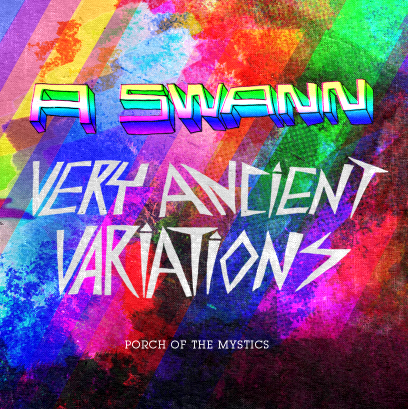 A good friend of the Porch, Austin Swann, has contributed a killer mix for your listening pleasure. A SWANN is a talented lad currently residing in Denton, TX. He is a gentleman of the night and also contributes to the music blog yeahdef.